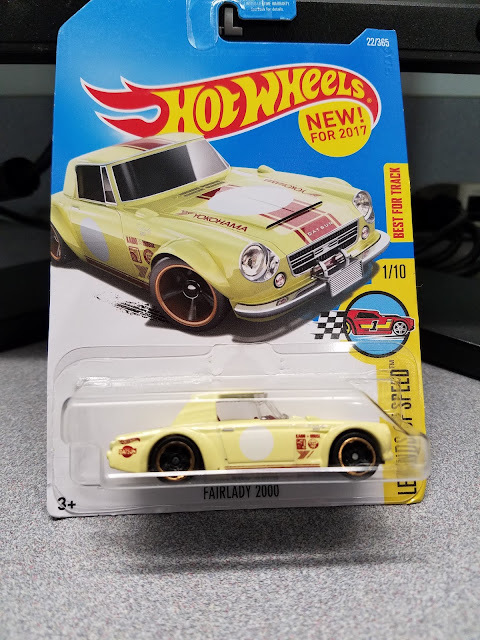 It's no surprise, I LOVE cars. 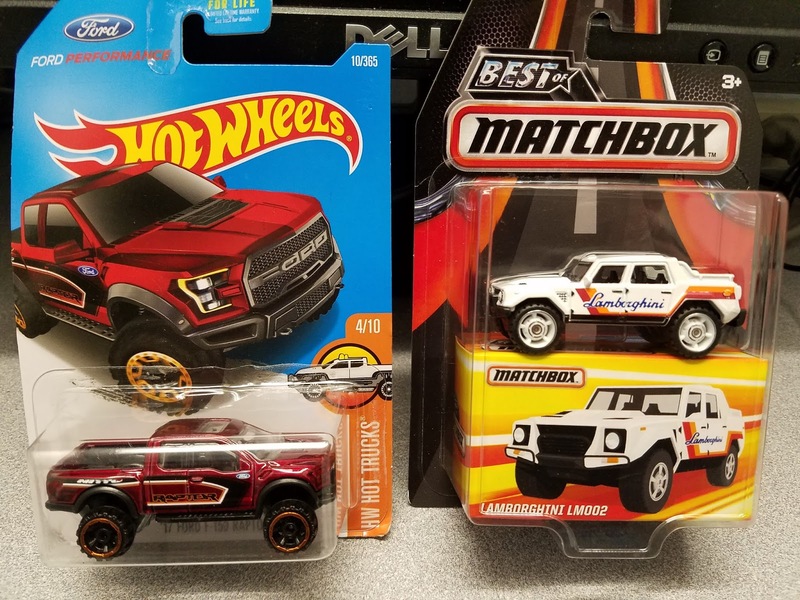 So, it should also come as no surprise that I collect Hot Wheels and Matchbox cars, Especially if you saw my Hot Wheels post from last week. 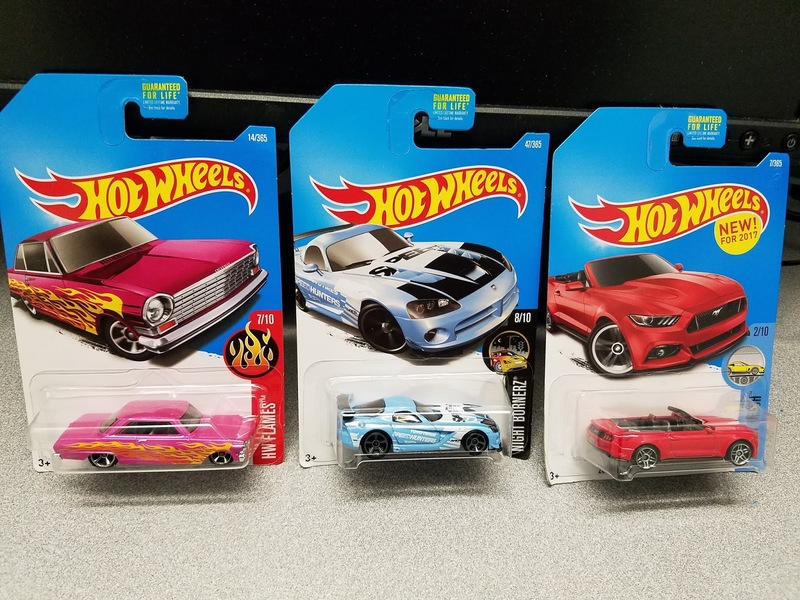 One day this last week, when on my lunch break, I was wandering around a local Meijer when I found myself in the isle with the toy cars....Ok, Ok, I admit, I made a beeline for this isle. But look what I found! 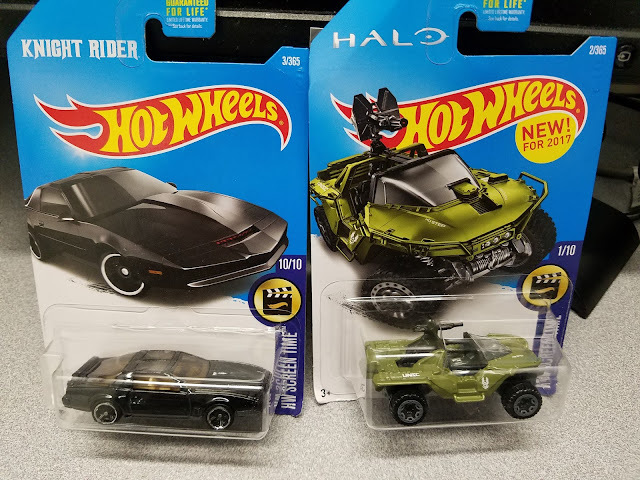 These movie cars (The K.I.T.T. Knight Industries Two Thousand) from the Knight Rider TV series is always cool. And the Warthog, from the HALO game series, was an eye-catcher. I also found this Slammed Resto-Modded Chevy II, a special Speedhunters Viper drift car and a new Mustang Convertible. Most pople don't know it, but I really like the new Ford SVT Raptor truck. 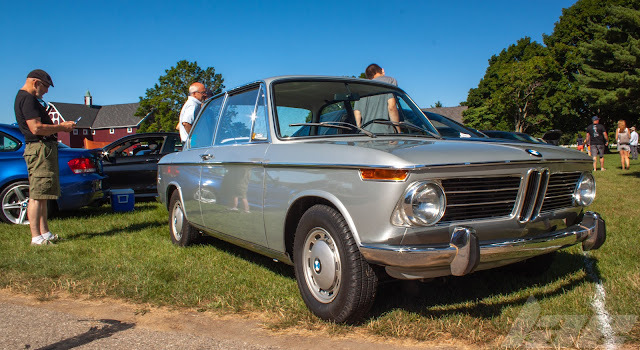 I'll post a video review below from Doug Demuro, one of my favorite car reviewers on YouTube. 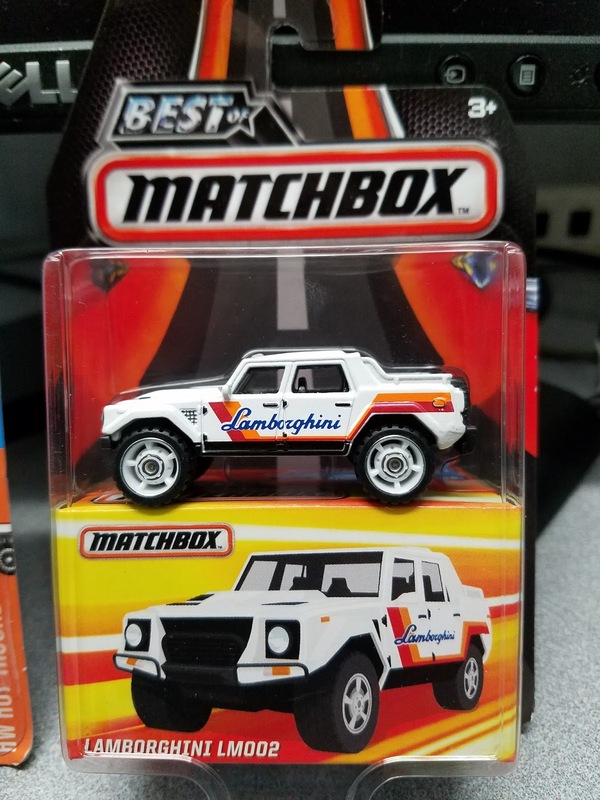 I also found this special edition Matchbox "Best Of" Lamborghini LM002 SUV. The LM002 was such an odd, quirky vehicle. 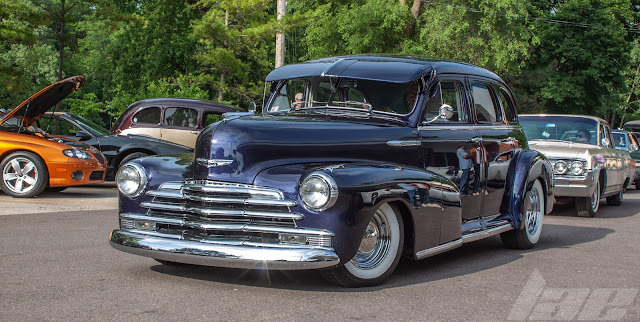 Check out Doug Demuros review on it below! And for the last part of my recent Haul, here's this, a Datsun Fairlady 2000 race car. A Legendary sports car in Japan. Check out Doug Demuros video review of the new Ford Raptor pickup. You might become a fan if you aren't already. 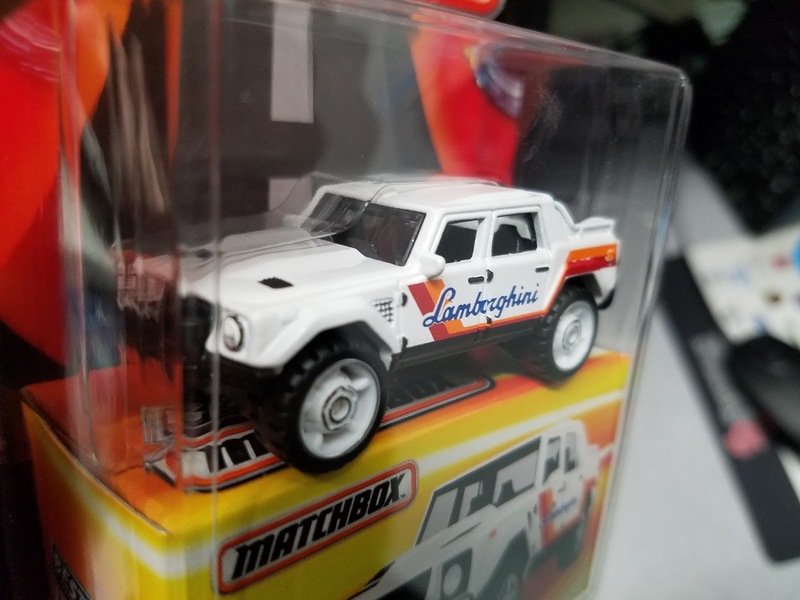 And watch this review of the LM002 to see just how ridiculous this truck was. Thanks for reading, and be sure to check out and subscribe to Doug Demuros channel on Youtoube, as well as his column at www.autotrader.com/oversteer.